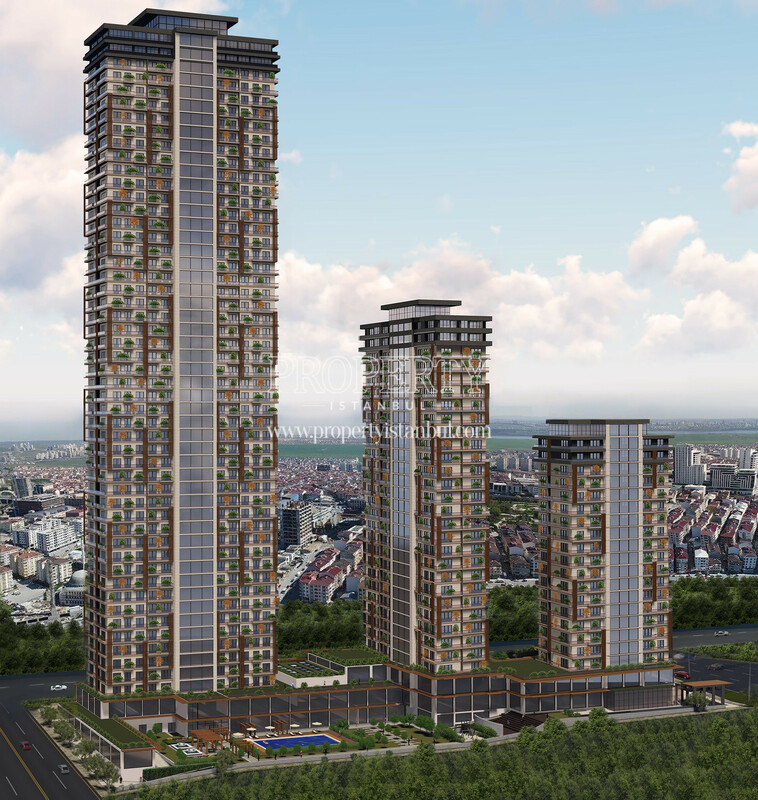 Trio Garden, built by Ozyurtlar Insaat that has a great reputation on building well-designed and cozy housing complexes around Istanbul, is located in Esenyurt. 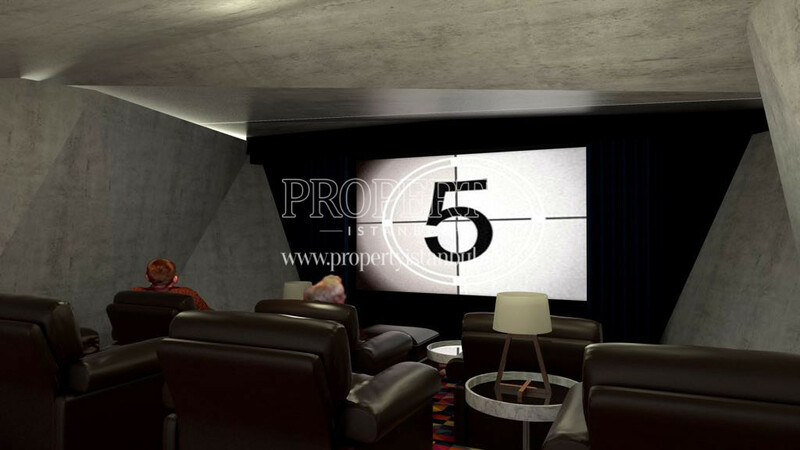 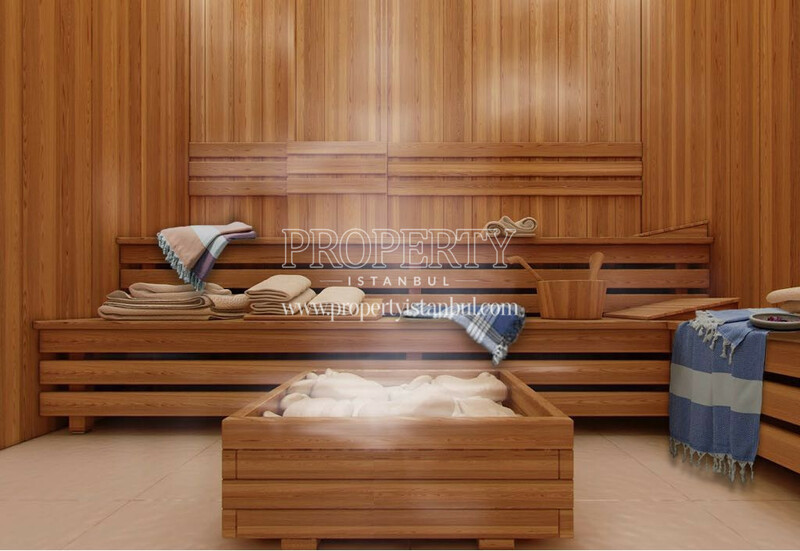 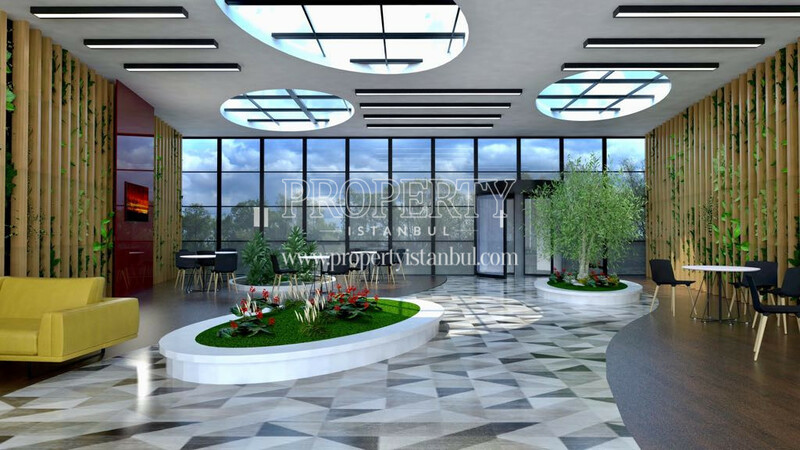 The company’s fame and trustworthiness adds a value on the quality of the projects they have built by now. 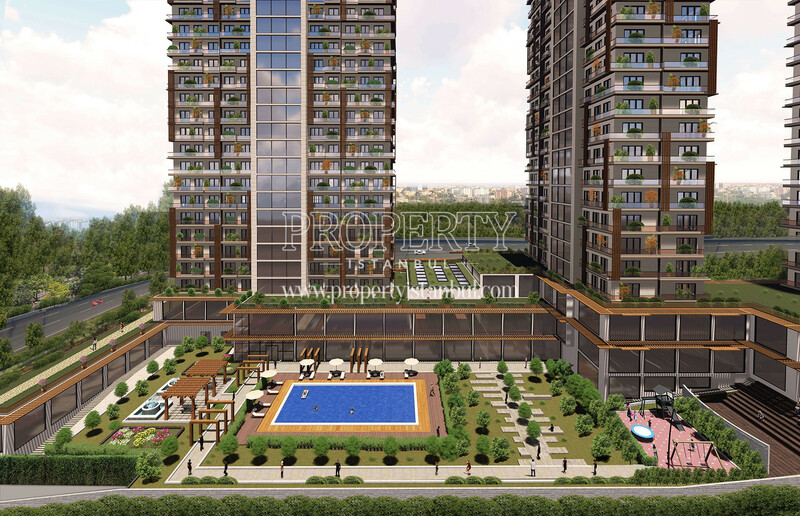 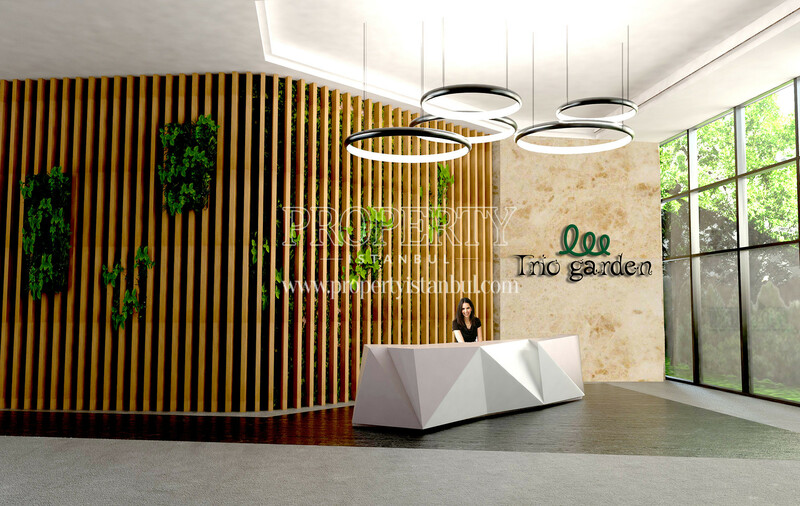 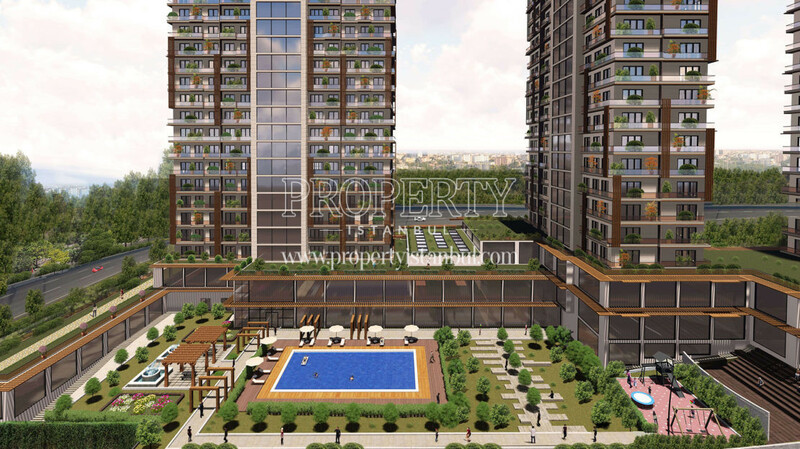 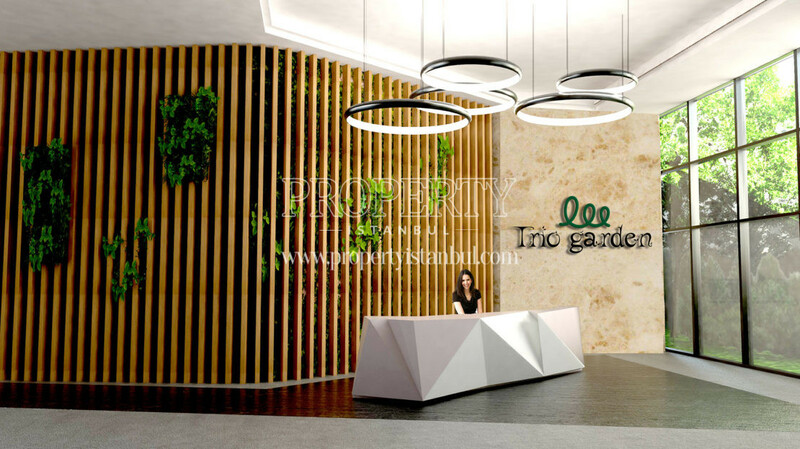 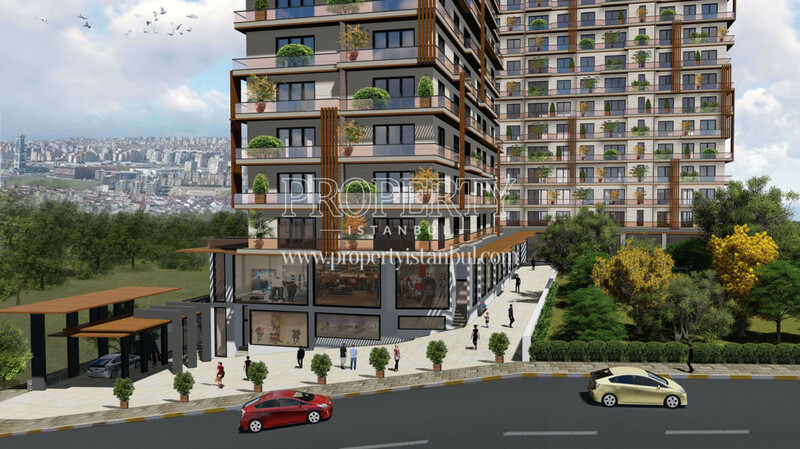 Now, all their focus is on “Trio Garden” that is expected to be one of the most pleasant projects in the city with a competing demand by both local and foreign clients. 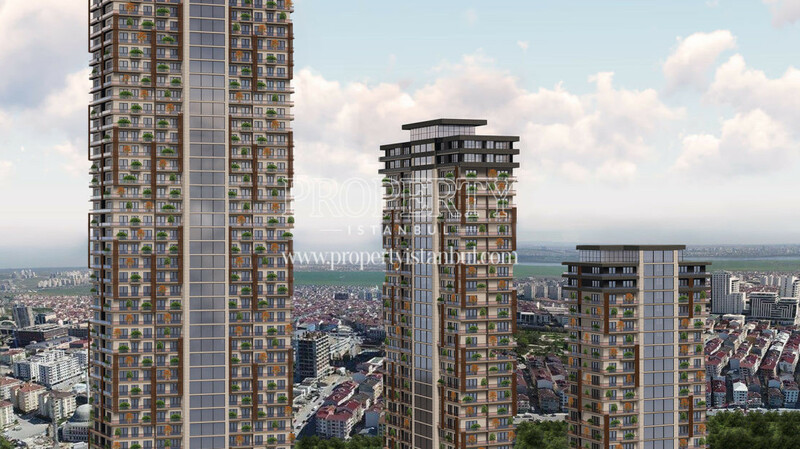 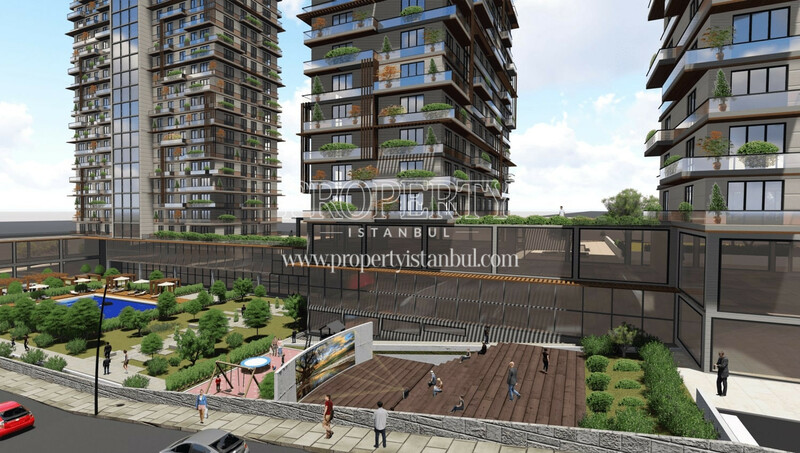 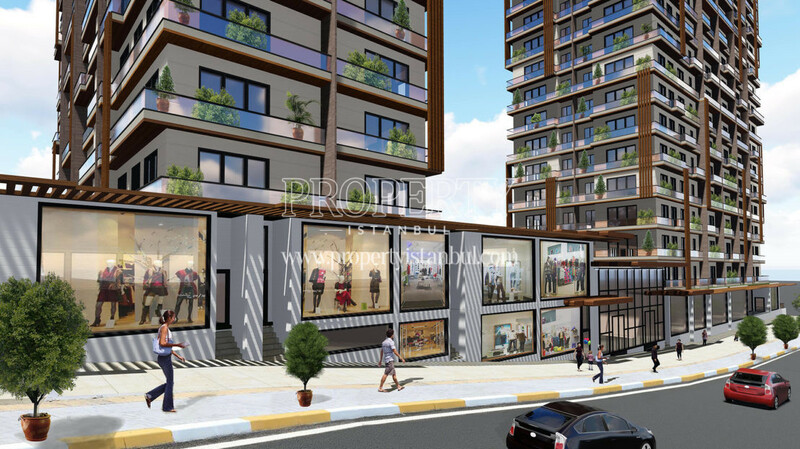 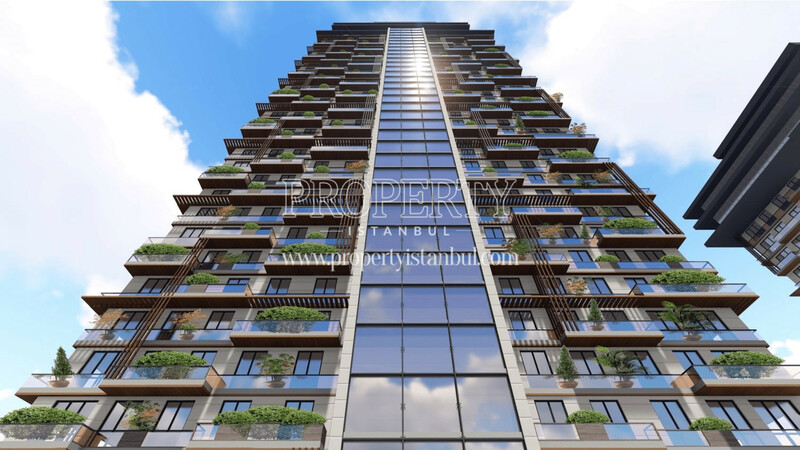 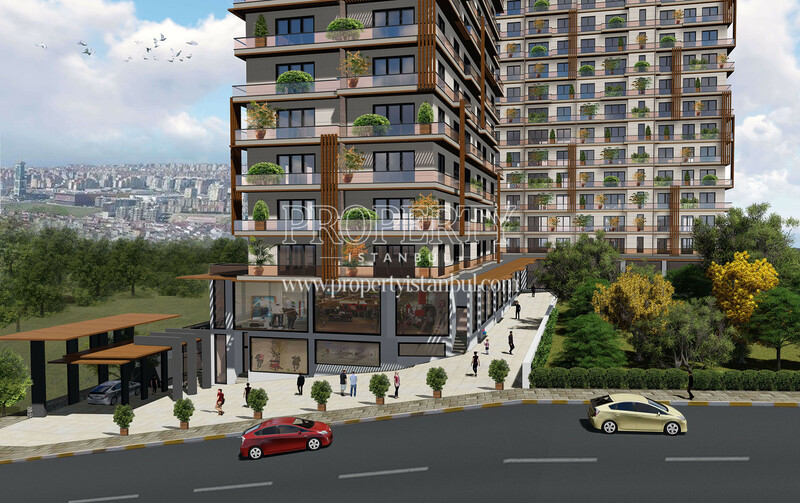 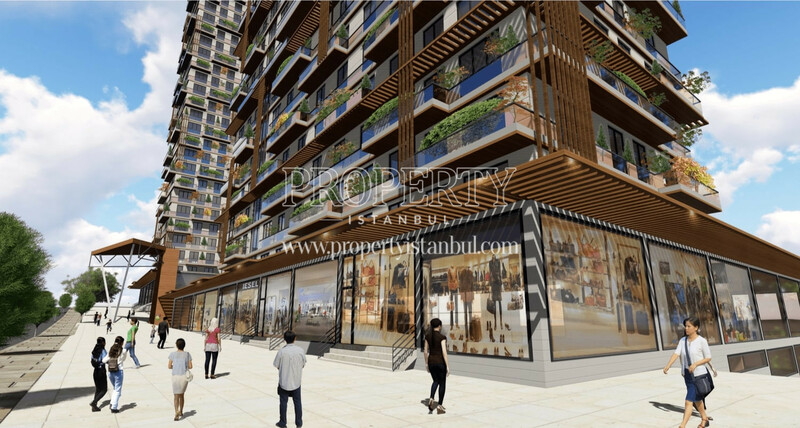 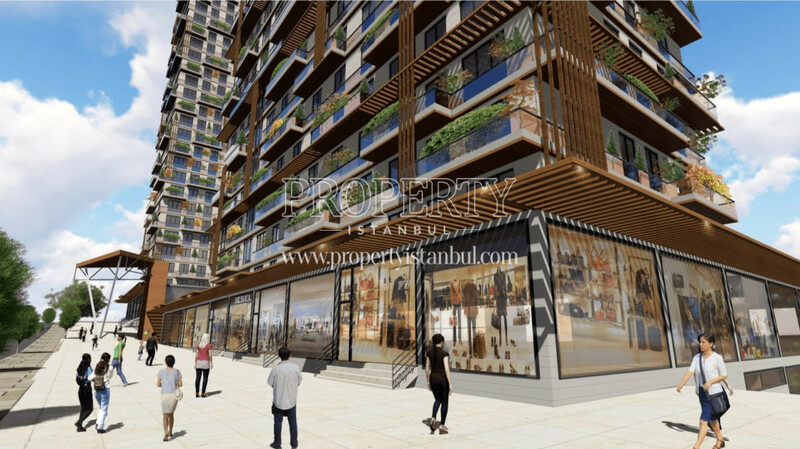 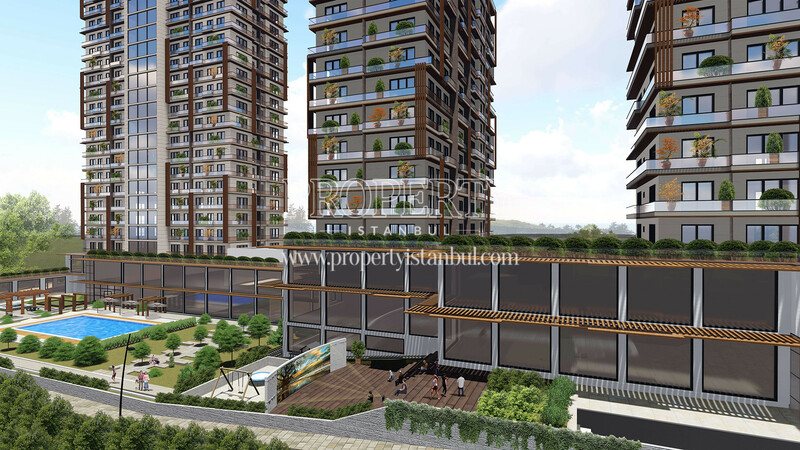 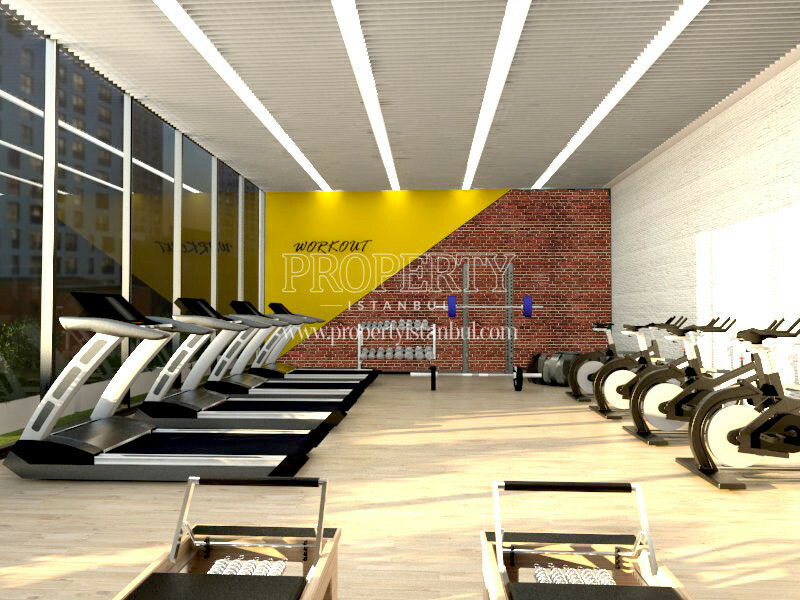 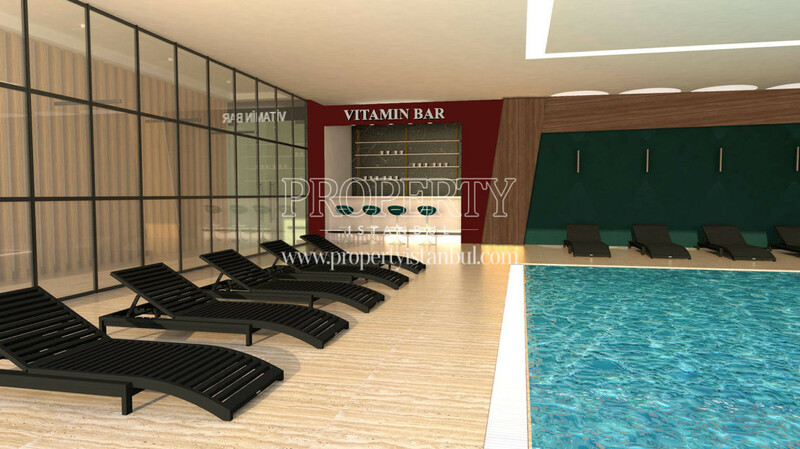 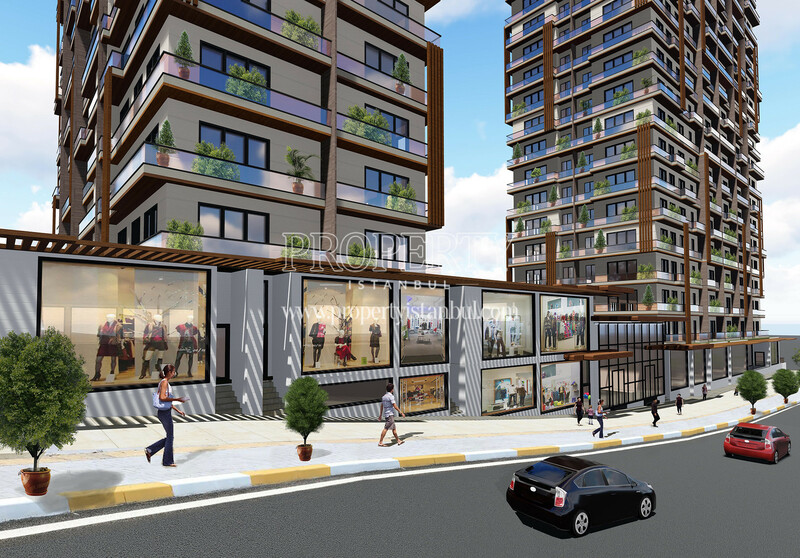 The great side of the projects is that it is located right between the new airport and the Canal Istanbul. 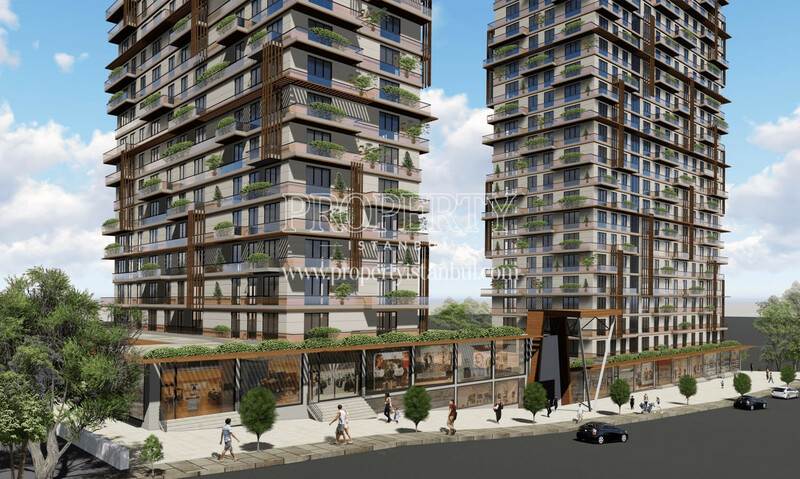 Including the subway station expected to be completed in 2021, all these location advantages are likely to deliver an immense price increase per unit. 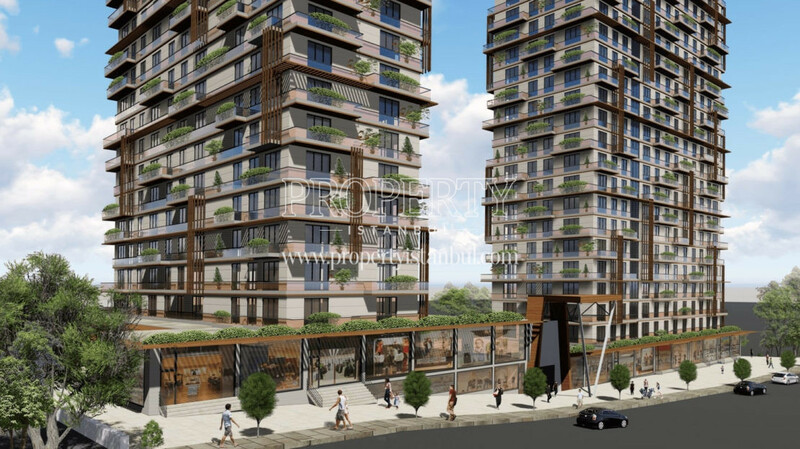 There are 749 residential and 21 commercial units creating a new life center for its dwellers within the project. 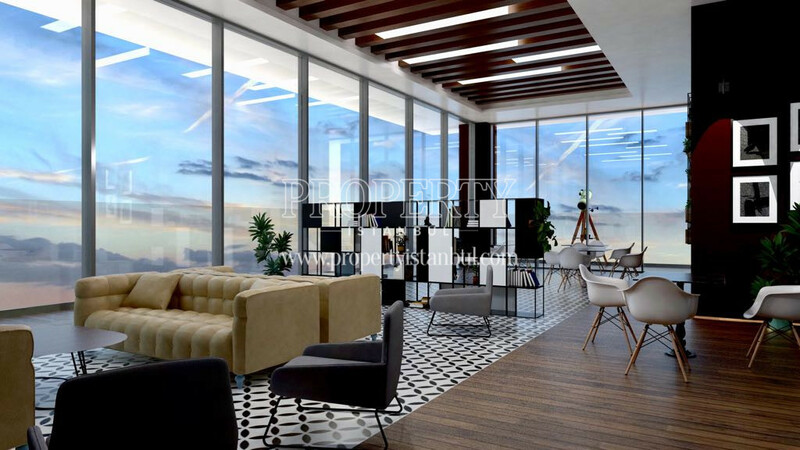 Services like security, reception, valet, garages and other facilities will provide a high-end life and enable the safety of the residents.